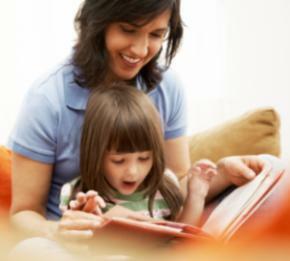 Mohave County Library provides a provide a safe and positive environment for children and their families. Note: For safety reasons, younger children under the age of 10 may not be left unattended in the library. One of the best ways to encourage kids to read is to show them how much fun they can have with books. Mohave County Library also provides numerous programs for children and families of all ages. Search for book titles (using either Quick or Advanced Search). Add book titles to the AR BookBag. Print the book titles added to the AR BookBag.